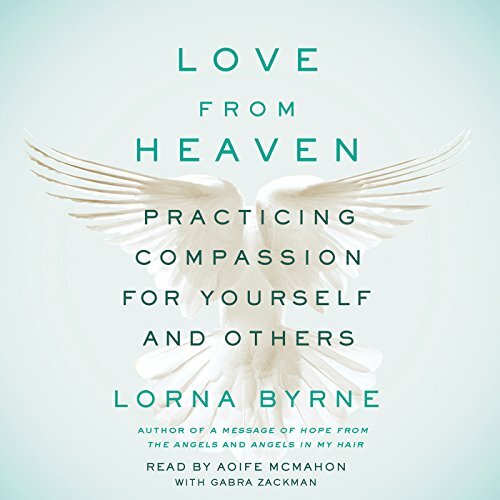 Best-selling author and spiritual leader Lorna Byrne teaches you to have more compassion and love for yourself and to see the love all around you - perfect for those who have gained insight from such best-selling authors as Louise Hay and Doreen Virtue. With her unique insight into love, she has also created a seven-day program with exercises you can do each day in order to have more self-appreciation. By the end of the program, you will not only feel more love in the universe, but you will also have a greater understanding of yourself and your inherent inner power.